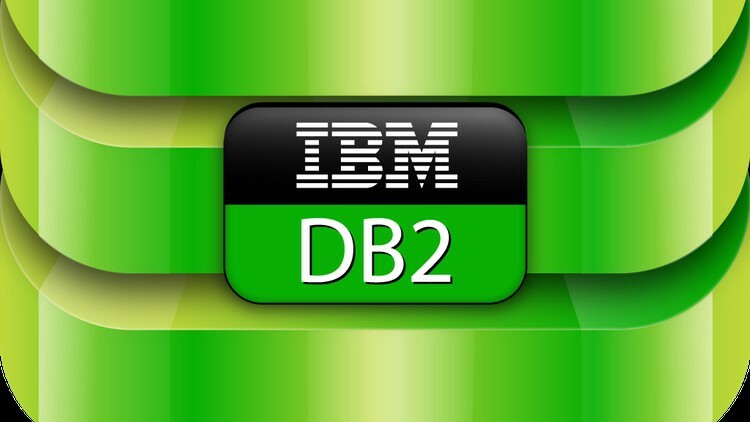 IBM patched a couple of serious vulnerabilities in the previous week in their Db2 database installations. These IBM Db2 vulnerabilities could allow an attacker to execute arbitrary commands with admin privileges. The vendors have advised the users to update their respective machines to stay protected from potential cyber attacks. As disclosed recently, a couple of IBM Db2 vulnerabilities could let an attacker take over the targeted systems. IBM has published separate security advisories regarding the flaws. Allegedly, a researcher from Beijing Dbsec Technology Co., Ltd., Eddie Zhu, discovered the flaw who then reported it to IBM. To exploit the bug (CVE-2018-1897), an attacker with local user access could elevate user privileges by running specially crafted applications. For fixing the flaw, the users of DB2 V10.5 can obtain the GPFS efix 4.1.1.17 efix 8 by contacting the technical support at IBM. Whereas, the customers of DB2 V11.1 can download the patched version V11.1.4.4. Posted in Blog, News and tagged #2019, #announcement, #blackfriday, #breach, #cheap, #cybermonday, #data, #DB2, #facebook, #Galaxy, #google, #hacked, #hacker, #Hackers, #IBM, #IBM Db2 db2pdcf, #mcsc, #messiah, #News, #presents, #samsung, #security, #smartphones, #tech, #TheMessiah, #V11.1.4.4, #vulnerabilities, #WASHINGTON, #whatsApp, Anonymous, ddos attacks, hackernews, messiahcybersecurityandconsultancy, microsoftddos.